I have been a wedding minister in Los Angeles for many years and I have performed many civil wedding ceremonies and religious wedding ceremonies in many Hollywood Wedding Locations. 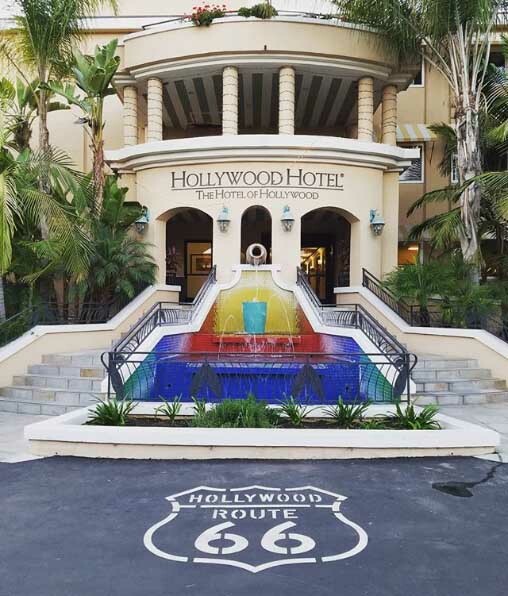 Some have been at Hollywood Hotel. An elegantly designed hotel in Hollywood and blocks from the Kodak Theatre. 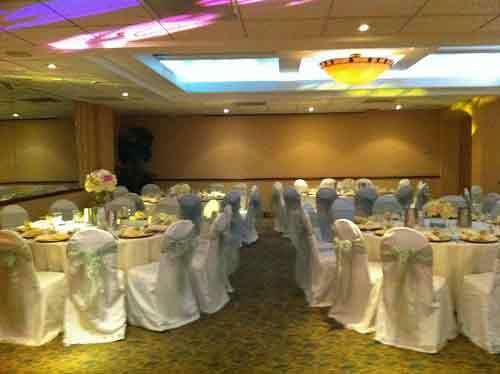 It can accommodate 50-200 guests in one of 5 wedding rooms. 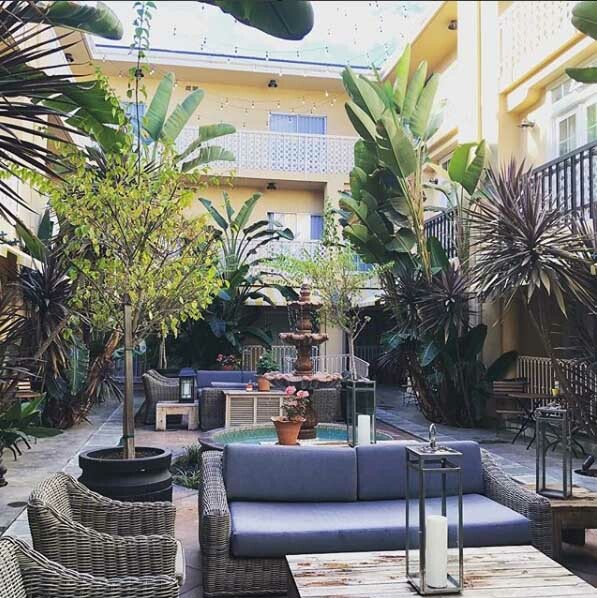 For those looking to add a touch of Hollywood glamour to their wedding, a beautiful Mediterranean-style Fountain Courtyard is the perfect setting for wedding ceremonies and receptions. 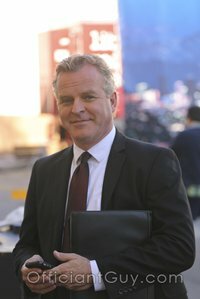 Looking for Los Angeles Officiants? 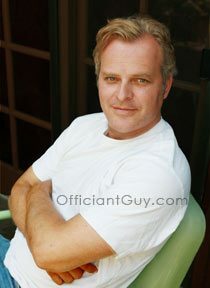 If you are thinking of having your wedding ceremony or reception at Hollywood Hotel or anywhere in Los Angeles County or Orange County California then consider having the Officiant Guy be your non denominational wedding officiant.